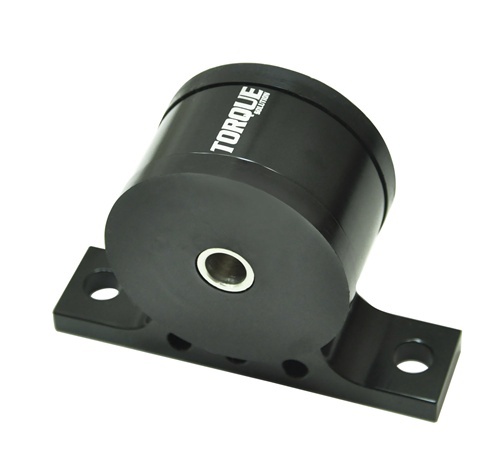 Torque Solution mounts are made of high quality billet aluminum material machined to precise tolerances. The heart of the mounts are made of high grade polyurethane material. These combination's of materials and measurements allow for unmatched performance and reliability.For street and race applications. Some vibration noticeable..